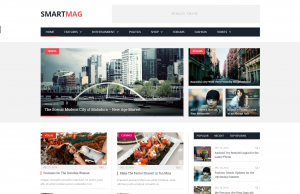 Valenti is a premium news and magazine theme launched in October 2013, by Cubell Themes, an Envato Elite author. 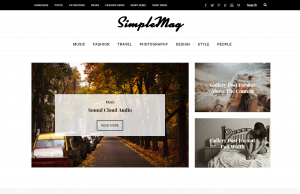 This theme was designed to suit magazine websites & blogs. It comes with a responsive and retina ready layout. 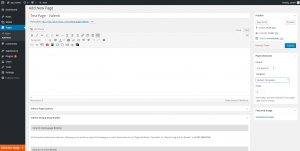 The Valenti theme auto-detects RTL writing system, saving you from the hassle of adding the custom modification to your website. Valenti is an elegant blog format, crafted to impress your visitors with strong visual posts. Each post may have a unique look when using featured images, video or audio formats, enhanced with lightbox and parallax effect. The lightbox option can be applied globally. You can also include sliders and reviews in your featured post, to engage visitors even more. Valenti comes with ten predefined layouts you can combine with grids and sliders, to design your website so that your visitors will be even more engaged! 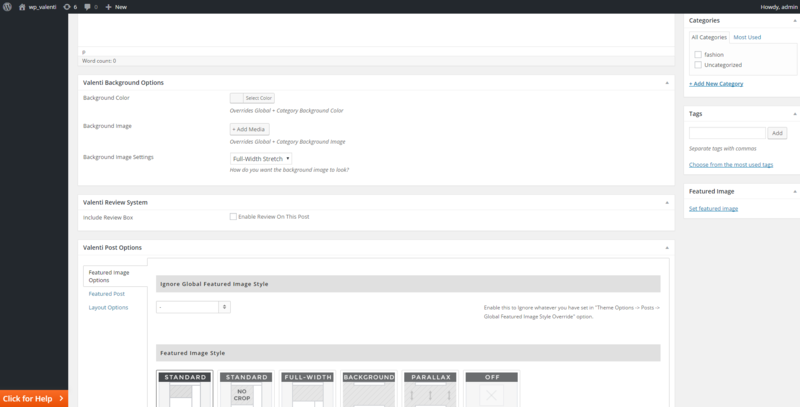 Using this template, you can display pages in standard, full-width, parallax or background mode. An interesting feature is the video gallery which can be generated in every post using a shortcode. A video gallery can have up to four Youtube and Vimeo videos, and you can style the way it displays the content by choosing a preview image and a caption to describe it. Valenti comes with a Theme Options panel, which was improved a few months ago. 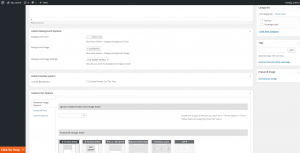 You can structure the website’s homepages with the custom drag and drop builder called Valenti Homepage Builder. 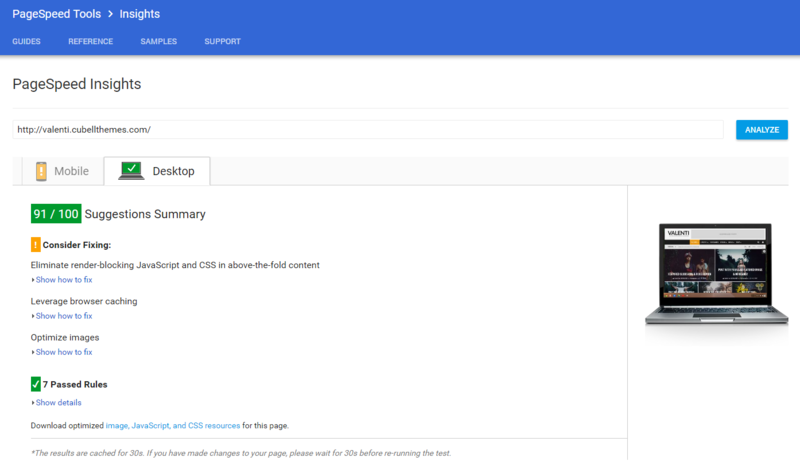 This page composer allows you to split the page into sections and customize it with different modules, grids, sliders or ads. You can also sort the posts and add dark or light style to it. Sticky menus and sidebars are great places to show your most valuable content because they get a fixed interface and emphasizes certain elements. With the dominant ‘Valenti Mega Menu Type’ each menu can be easily customized by choosing a standard, slider or text columns mega menu. Valenti brings you an Ad system featuring a background image ad that ensures more views for your promoted ad. 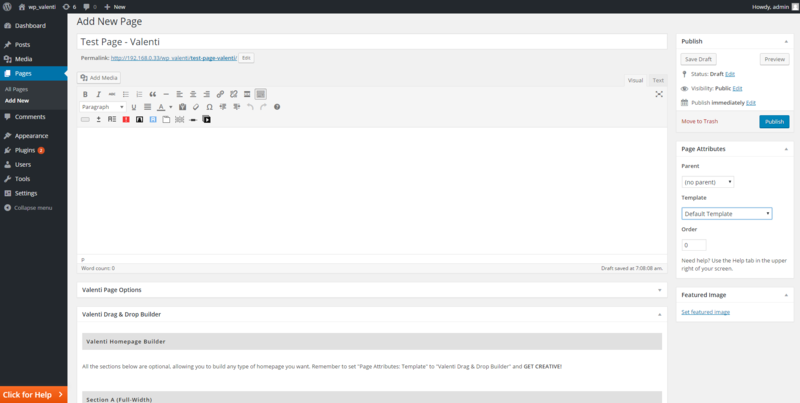 Woocommerce, bbPress forum and BuddyPress plugins are compatible with the Valenti theme. In our era, time has become a precious commodity. We value a product by the benefits it offers, but we also judge it by the speed delivered by its output. We have tested Valenti’s default demo on different page speed tests, and it loads the content with a high page speed. With the drag and drop Valenti Homepage Builder, you have a lot of options, but it still lacks the flexibility needed for a news theme. 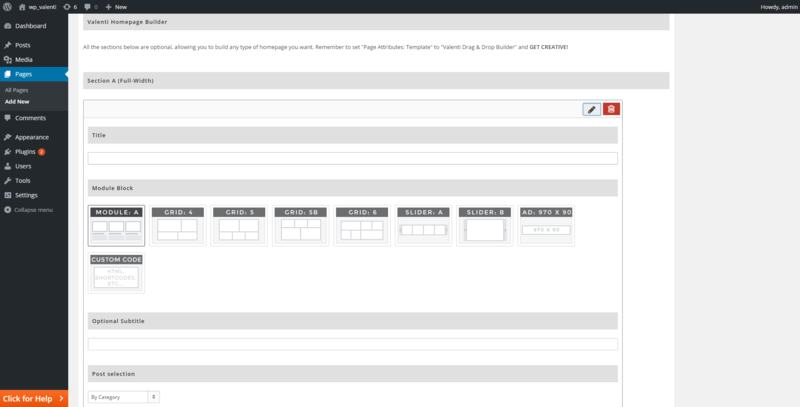 Maybe in the future, Cubell author will improve the page builder to make it more versatile. Also, a post views system and smart lists are not available. Valenti has no translation in the Theme Options panel. 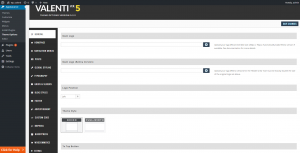 The theme’s documentation is not as detailed as expected. This theme uses the ‘Cubell Themes Functionality’ plugin, but we couldn’t find a full description of this plugin, and we have no idea what specific functionality it brings. 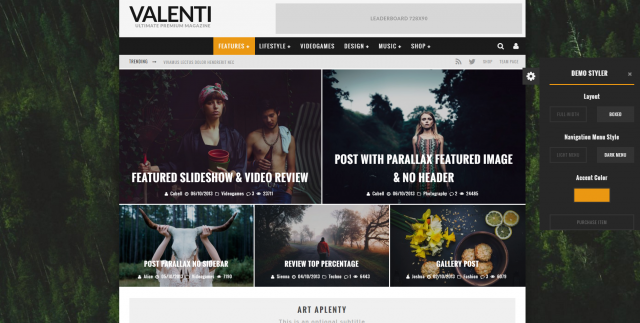 Responsive and retina ready, Valenti is a customizable theme, that uses design and infinite scroll to impress your visitors with strong visual posts. Even if the theme doesn’t have a custom image gallery, you can insert a video gallery in a post or a page. Choose the most liked layout and use Mega Menu system and Valenti Drag & Drop Builder to create unique pages. Personalize your news website, include reviews and give the users opportunities to engage with your content. Hi, Francisco! Thank you for your suggestion. We’ll take a look at the mentioned theme :).